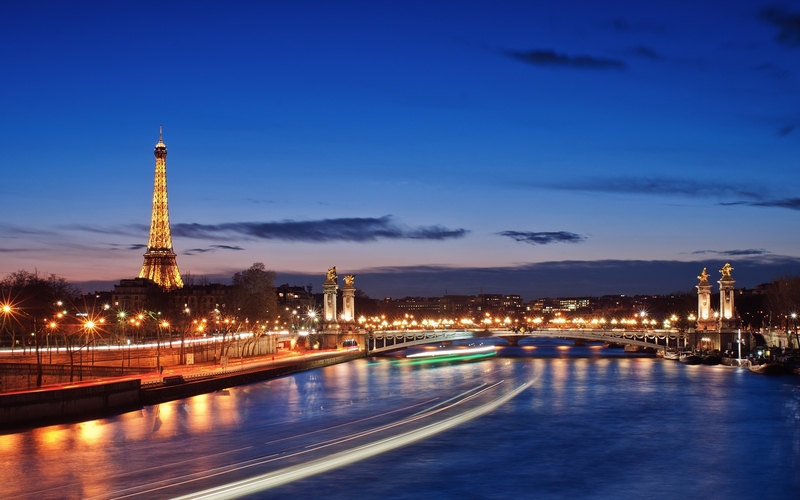 Learning Expeditions in Paris, France - Get Inspired. Connect. WHY EXPLORE PARIS IN FRANCE? We organise learning expeditions in Paris for businesses to explore and engage with emerging opportunities in retail and corporate innovation. Startups in Paris raised €1.6 billion in 2017, just €0.1 billion less than Berlin’s startups, resulting in Paris ranking third in terms of funding raised. However in 2018, Parisian startups raised €1.9 billion, €0.4 billion more than startups in Berlin, pushing Paris to second place, following closely behind London in terms of startup activity. This growth in the startup scene can be attributed to developments such as Station F, the world’s largest startup space with an entire ecosystem on-site involving stakeholders like startups, investors and public services as well as various startup programmes and more! Not only does Station F house over 1,000 startups within its grounds, it also helps to offer opportunities for growth and innovation through its 29 different startup programmes. These cover a diverse set of specialisations and industries, enabling startups at Station F to work with partners such as Facebook Startup Garage for data-driven companies, L’Oreal Open Innovation platform for beauty tech and Thales Digital Factory for cybersecurity startups. 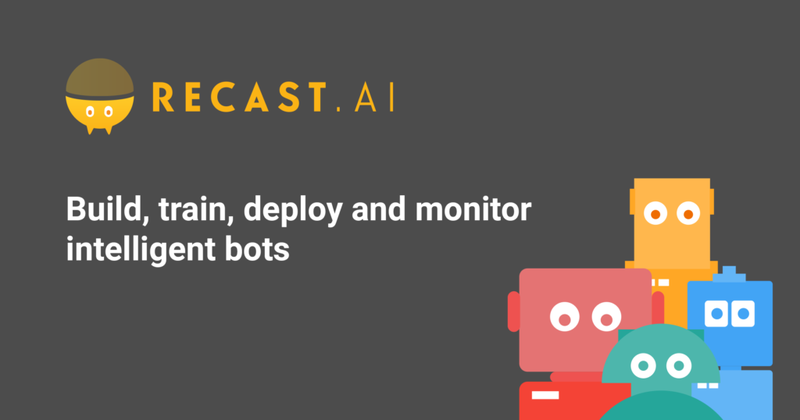 One success case was recast.ai, a Parisian chatbot business which was acquired by the French office of German software company SAP from the Microsoft AI Factory program in January 2018. The acquisition is set to help SAP accelerate development of its Leonardo machine learning (ML) capabilities that are part of SAP’s growing portfolio of intelligent software solutions. 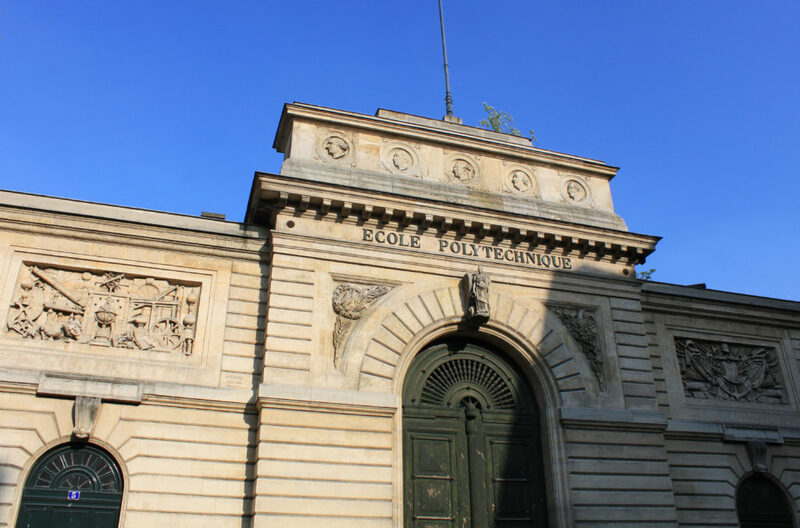 Beyond new developments like Station F, France also has a long history of engineering talent with Paris boasting some of the world’s top technically-oriented universities such as Ecole Polytechnique. 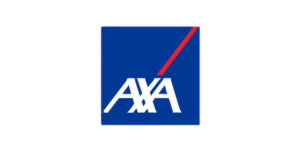 Coupled with expertise in certain industries from companies such as Airbus — the aviation company — serving as global leaders, Paris is able to offer great opportunities for businesses looking into technical R&D. 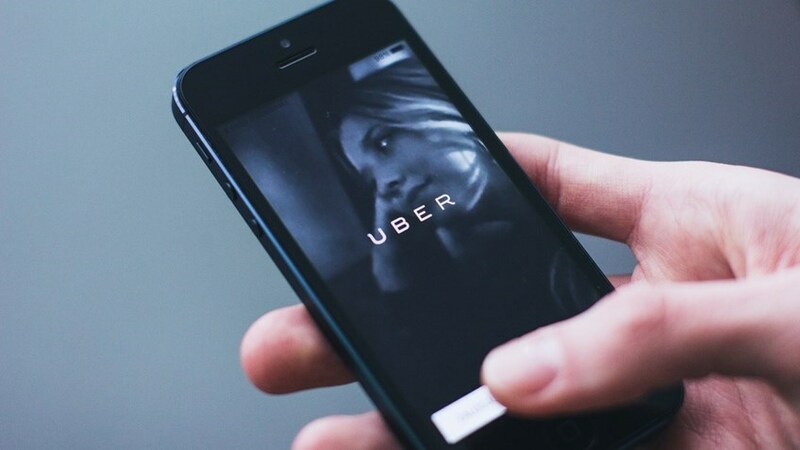 Uber for example decided to launch its first technology and development center outside the US in Paris. Focused on technologies to support the development of Uber Elevate, its flying-car initiative, Uber is set to invest €20 million over the next five years in the facility. Uber joins a number of tech companies already operating such research facilities in Paris. 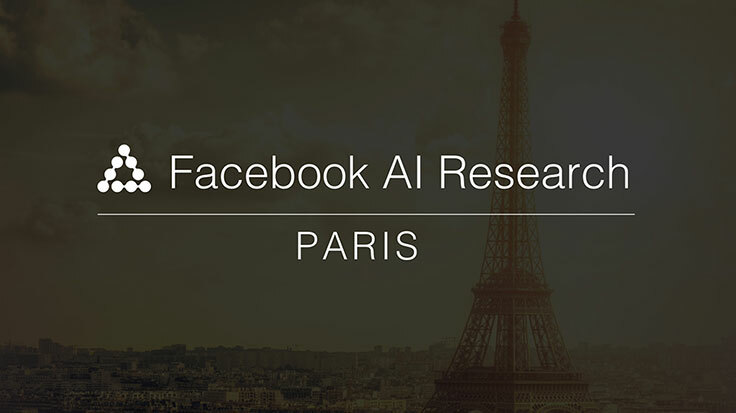 Facebook had in 2015 set up an artificial-intelligence research center in Paris — now the company’s largest such lab — and has since committed to further expanding the facility in May 2018. DeepMind, the London-based AI company owned by Alphabet Inc., said in March that it’s opening a lab in Paris too, following a similar move by sister company Google, announced in January. 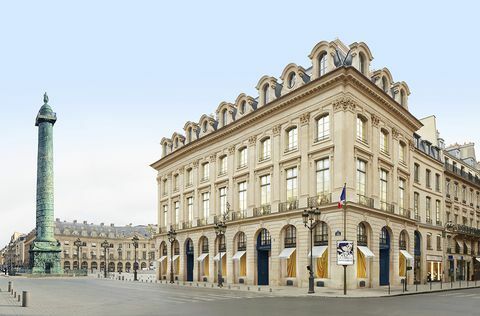 Some of the world’s biggest retail businesses also call France home with Paris as their headquarters; as exemplified by companies like supermarket operator Carrefour (the 9th largest global retailer) as well as the Top 10 luxury goods companies such as LVMH, Kering, L’Oreal Luxe and Hermes. 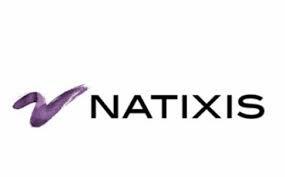 Recognising the need to transform their businesses to adapt to a changing global market, French retailers like Galeries Lafayette have launched their own acceleration programmes. Called Lafayette Plug-and-Play, the programme partners with other retailers and brands such as Carrefour and Lacoste. It has seen the development of notable startups such as Euveka, which develops shape-shifting clothes mannequins that enable businesses to create, produce and sell garments at the right size and has been put into use by luxury fashion houses such as Chanel and Louis Vuitton for greater customisation. 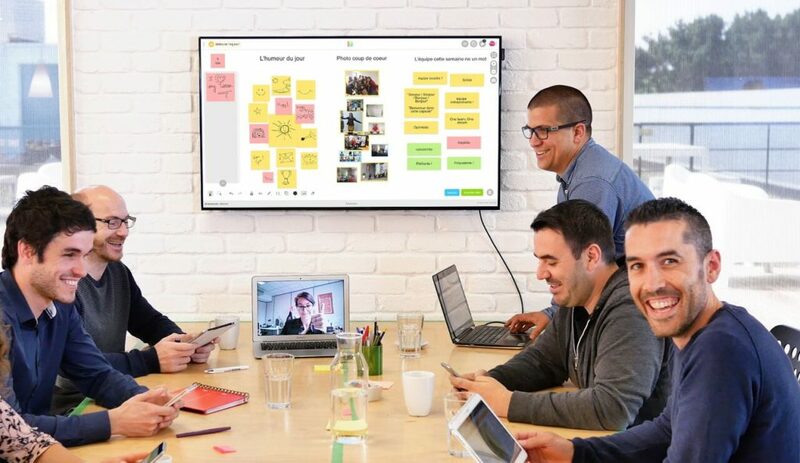 Beyond collaboration with startups, retail innovation programmes in Paris have also successfully championed intrapreneurship for organisations, offering insights into developing innovative mindsets. 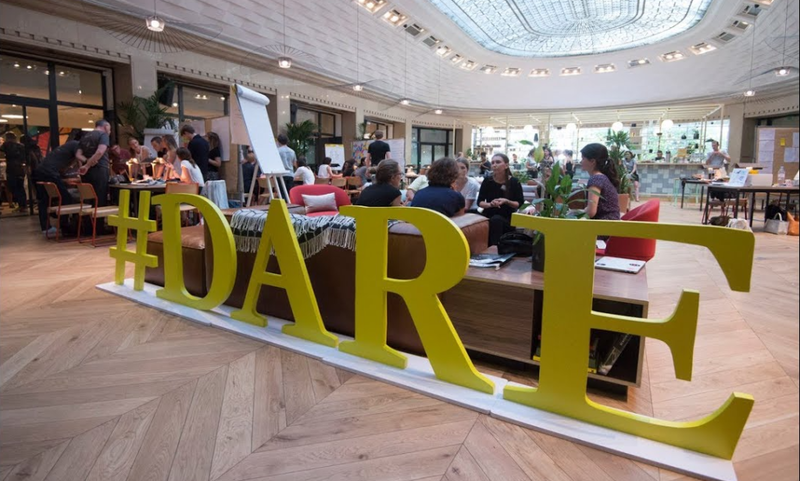 For example, LVMH has its DARE program (Disrupt, Act, Risk to be an Entrepreneur), which bridges open innovation and personal development. 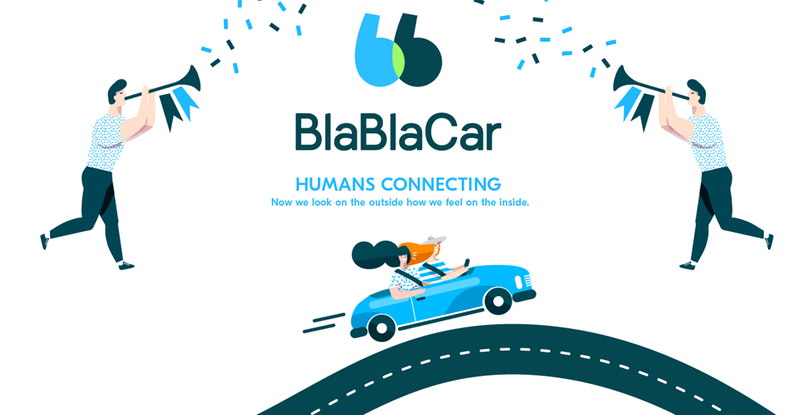 It has enabled over 180 internal talents to transform their ideas into business plans, following a startup-inspired method over three-day sessions.